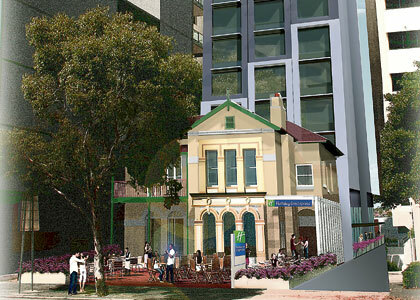 CONSTRUCTION giant BGC is poised to bring another hotel development online in the Perth CBD. 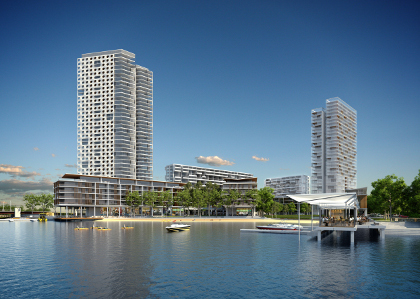 Diploma Group and Quest Serviced Apartments have been selected as the preferred proponent by the state government to develop a four-star waterfront hotel in Albany. A new brand of the Holiday Inn hotels is set to make its Australian debut in Perth at a new $35 million development on Adelaide Terrace. 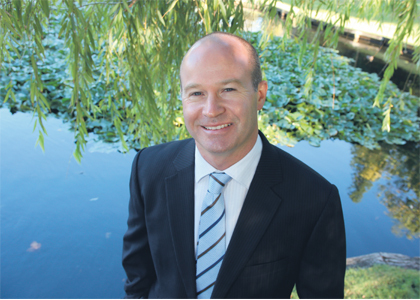 Steve Gostlow’s punt on Tox Free Solutions is starting to pay dividends. 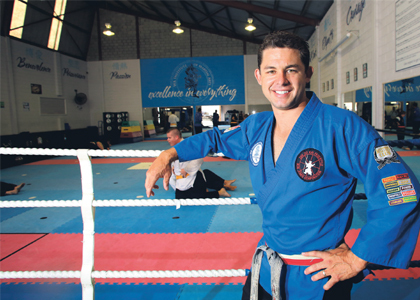 Phil Britten has fought harder than most to achieve his goals. 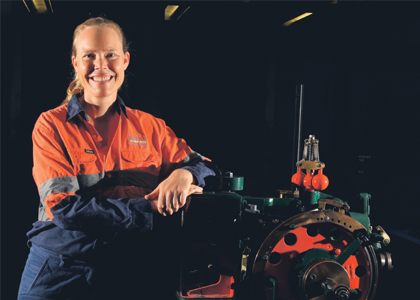 Julie Shuttleworth loves travel, chemistry and big trucks, which makes her a perfect fit to head Barrick Gold’s Laverton gold mine. 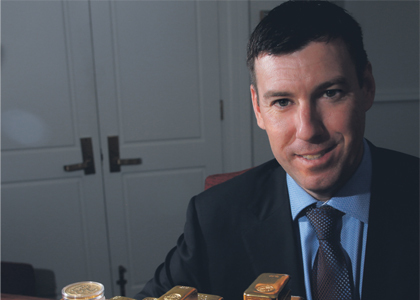 Northern Star Resources’ Bill Beament is this year’s 40under40 First Amongst Equals, heading off strong competition from the three other finalists -Julie Shuttleworth, Steve Gostlow, and Phil Britten. 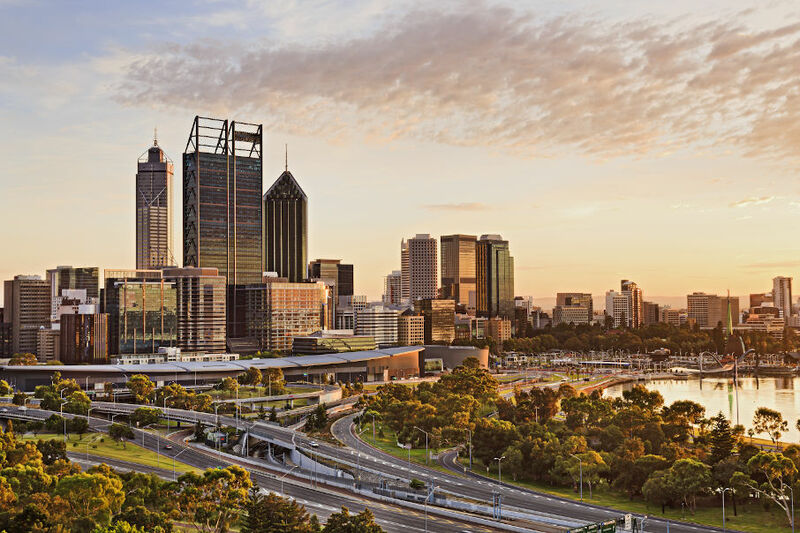 PROPERTY player Lend Lease is aiming to submit a development application for the first stage of the $1 billion Waterbank project this year, which will transform the eastern part of the Perth CBD. 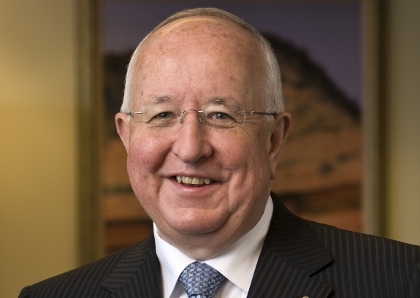 The majority of employees across Rio Tinto’s energy business in Australia will not receive salary increases this year as the miner aims to “secure the long-term strategy” of the division. Lend Lease will start construction at its $1 billion Waterbank precinct at East Perth late next year after finalising an agreement with the Metropolitan Redevelopment Authority today. The Australian boss of Skywest has confirmed 18 redundancies have been made as part of measures to make the regional airline more efficient and streamlined. 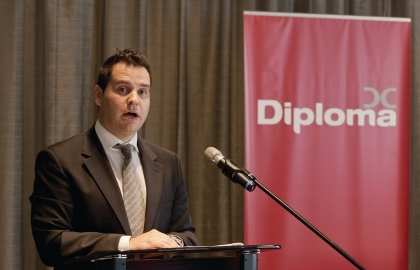 Sam Walsh has been promoted to the top job at Rio Tinto, effective immediately, taking over from Tom Albanese who has quit as chief executive after the miner revealed a $US14 billion writedown. Increased first home buyer activity and a lift in turnover of higher priced properties have bolstered Perth’s median house price, which rose 3 per cent in the December quarter. The state of the Perth rental market has been muddied, with two sets of research showing a small increase in rental rates for houses but producing conflicting results for apartments. 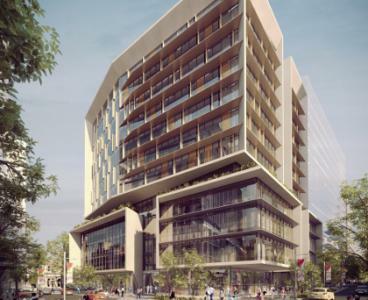 Leighton Properties is close to locking in plans for a second office tower in its Kings Square development in central Perth, with WA health insurer HBF in talks to buy one of the proposed buildings. Fortescue Metals Group has terminated its entry into the oil and gas industry, ending discussions with Oil Basins over an onshore shale project within the Canning Basin. 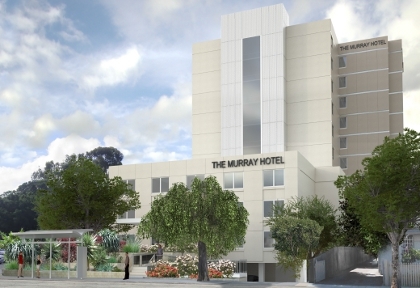 A West Perth hotel is planning to expand the number of its rooms from 30 to more than 100 as latest figures show continued high demand for accommodation in the CBD area. 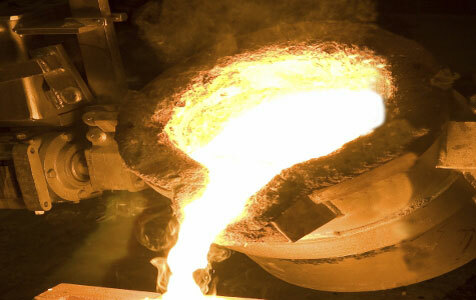 Shares in Aspire Mining have surged after it struck several transactions with commodities trader Noble Group over the Ovoot coking coal project in Mongolia. Sirius Resources has relinquished two of its projects as it ramps up exploration at its Nova nickel-copper deposit, starting the new year with seven drill rigs. India-owned Sembawang Australia has widened its offer for Macmahon Holdings’ construction division, announcing a $38 million offer that also includes the purchase of the rail business. Tiger Resources has mandated two South African banks to arrange a debt financing facility for stage two of its African copper project as results are released from the definitive feasibility study. Gold miner St Barbara has sold its mothballed Southern Cross mining operation in WA to a Chinese company for $22.5 million in cash, as a Malaga-based company profits from the deal. The Esplanade Hotel in Fremantle will be “freshened” through minor renovations as property syndicator and developer Primewest is set to officially become the owner of the iconic building tomorrow. Port Bouvard is set to receive a much needed lifeline from Queensland's FKP Property Group, which has agreed to chip in nearly $23 million to a planned $60.2 million capital raising. Western Australia's title as the resources state was further cemented today with new figures showing it accounted for 79 per cent of the $109.6 billion committed to projects across the country. Farm lobby groups have made a last minute pitch for more funding for port and rail infrastructure ahead of Thursday's state budget. Perth-based drug discovery company Phylogica plans to list on the Frankfurt Stock Exchange as part of its strategy to raise its profile in the international financial community. The Floreat Tavern has been sold to publican Geoff Hayward, the man behind the development of The Brisbane Hotel, Cino to Go and Luxe Bar. 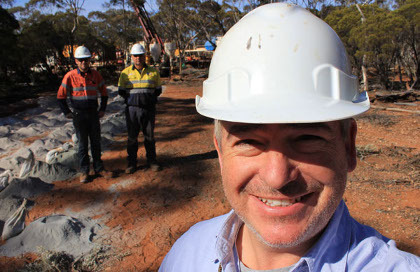 Premier Alan Carpenter's pledge to impose a legislative ban on uranium mining has prompted an outcry from mining lobby groups and the traditional owners who hold land rights over the major Kintyre uranium deposit. The federal government will inject $42 billion into the national economy to help prevent the country from entering into a deep recession. While much of the state focus has been on the Varanus Island gas crisis, operator Apache Energy is forging ahead with its Devil Creek gas development project which is open for environmental submissions from the public. Specialist cigar business, Devlin's Cigar Divan, will be forced to close its Perth and Subiaco stores if an amendment to tobacco laws is passed by parliament.